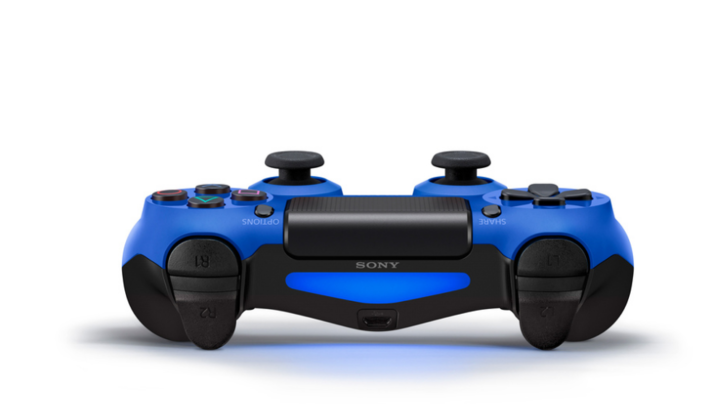 Sonny announced the Wave Blue DualShock 4 controller will be available in the United States this fall. Sonny announced 2 different colors last year at GamesCom. Wave Blue and Magma red were supposed to be only available in Japan. 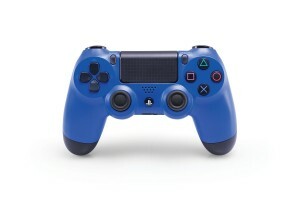 Sony has since then stated that the Wave Blue Controller color will be coming to the United States. 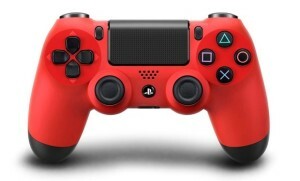 No word on Magma red coming to the States. 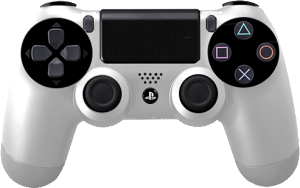 Sony also announced that an Urban Camouflage patterned controller will be coming as well. Additionally we know that the White controller will be coming soon for the Destiny Bundle PS4. Sony has always come out with varying colors of hardware and it looks like the trend is continuing. Can you collect them all? 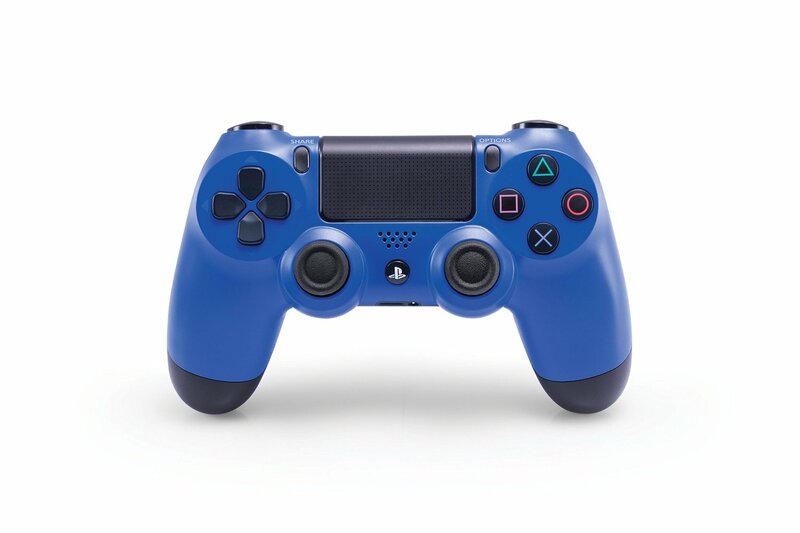 Tagged with desiny bundle, Destiny, destiny game, dualshock 4 colors, dualshock 4 controller, dualshock 4 images, games, gaming, gaming news, hardware, images, latest, magma red, pics, Pictures, playstation 4, PS4, release, release date, today, wave blue.